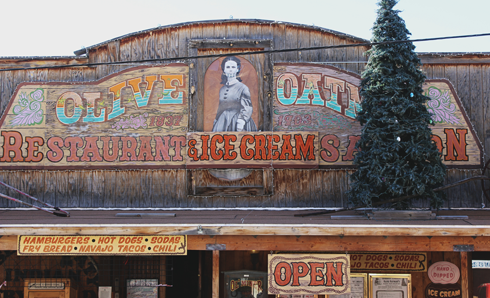 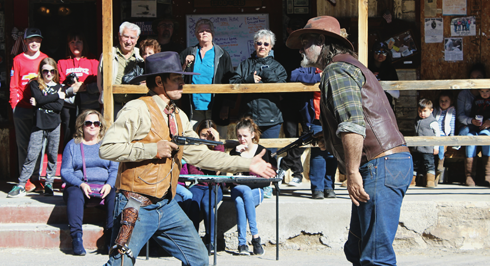 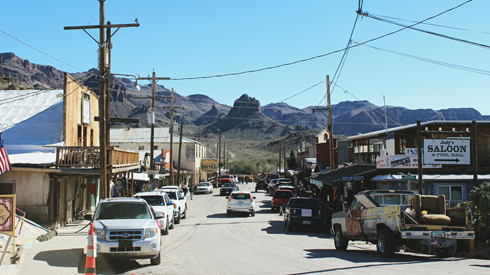 As a dusty former mining town along old Route 66, you might wonder what would attract a crowd to a place like Oatman, Arizona? 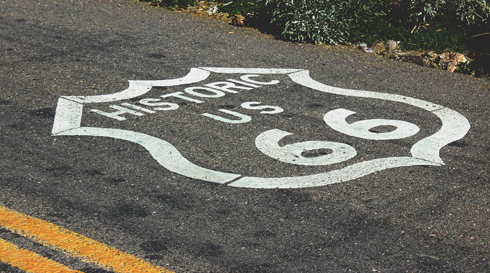 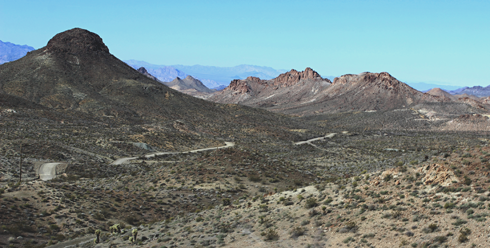 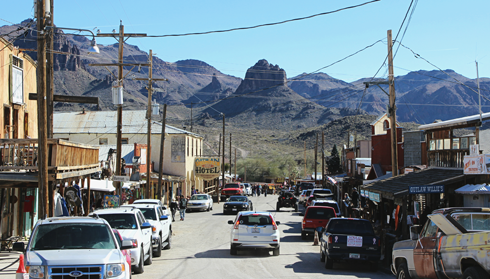 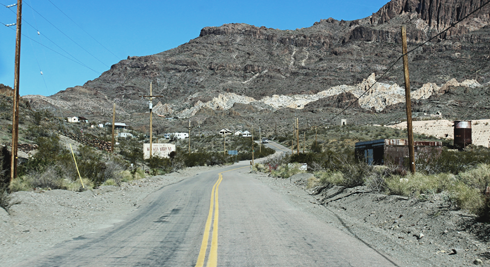 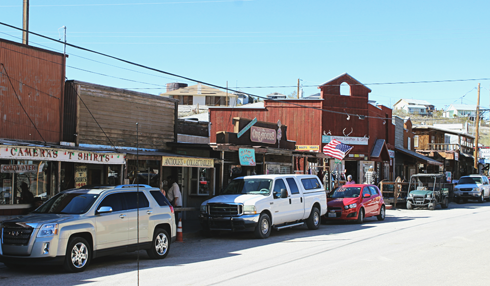 The village experienced a gold rush in 1915, and found short-lived success as a stop on Route 66, but in 1953 Oatman was completely bypassed by the new interstate system. 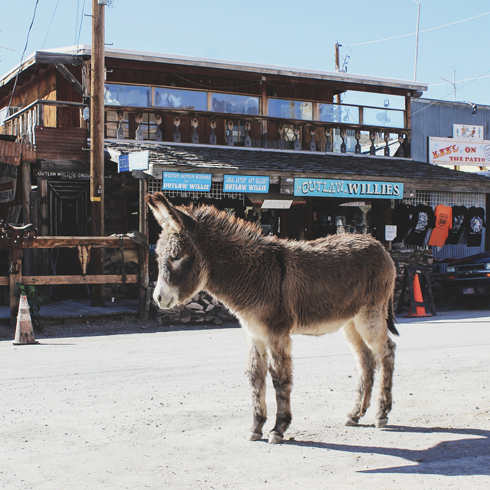 By the 1960s Oatman, Arizona was a ghost town. 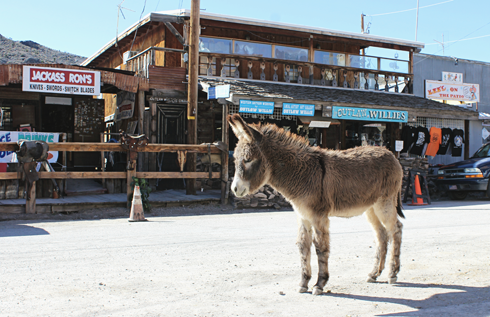 So what saved Oatman? 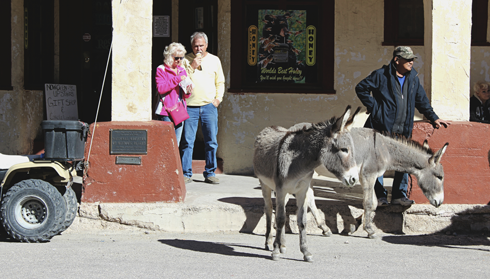 In a word - tourism. 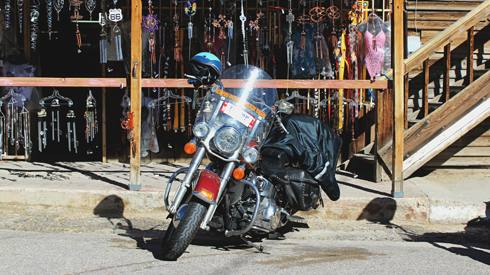 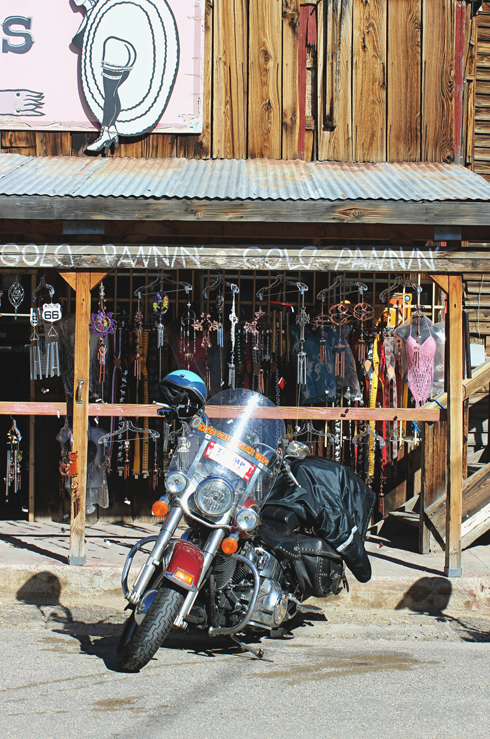 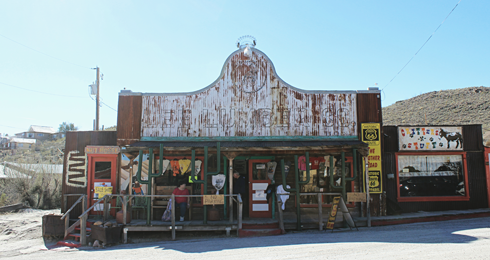 The old wooden storefronts, vintage signs, and rocky desert surroundings are like something straight out of a western. 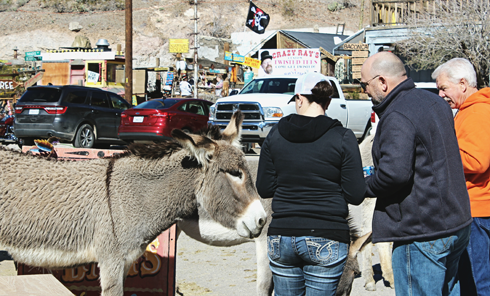 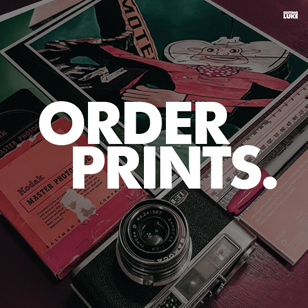 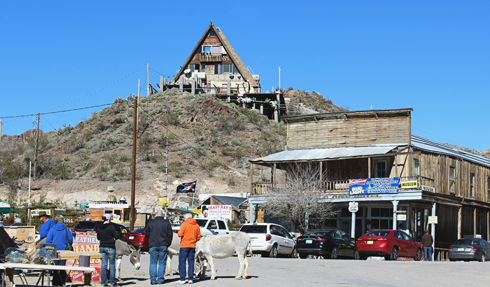 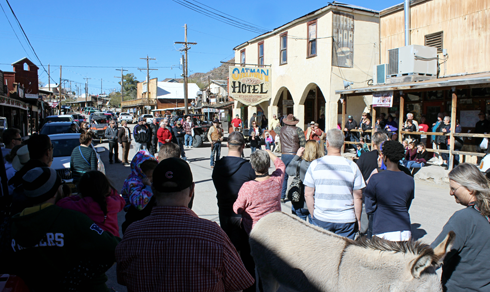 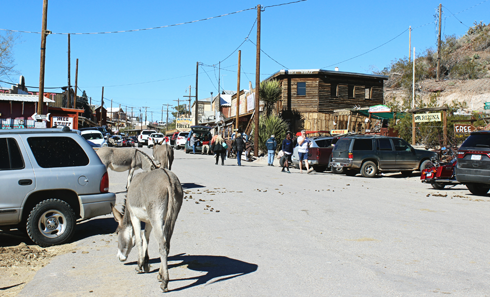 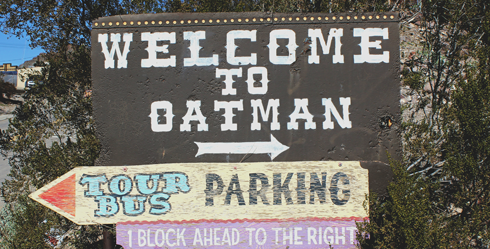 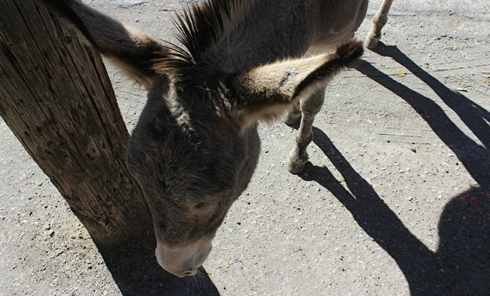 To add to that motif, Oatman is famously populated by wild burros that roam the streets. 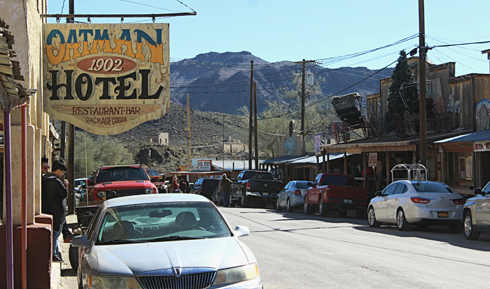 Clark Gable and Carol Lombard also stayed at the Oatman Hotel as a stop on their honeymoon in 1939 following their wedding in Kingman. 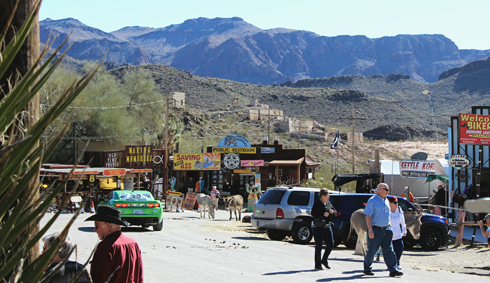 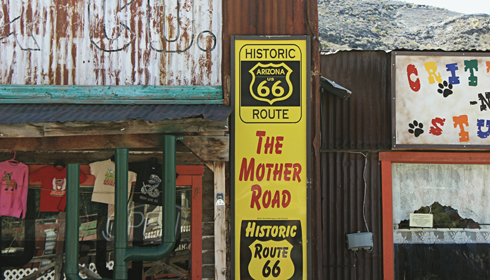 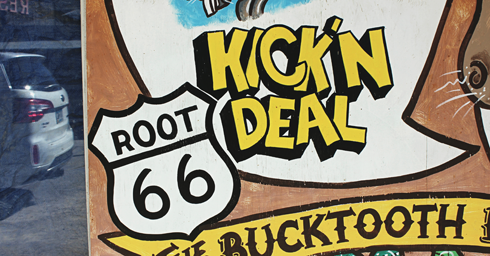 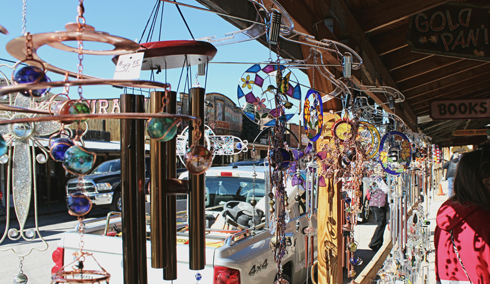 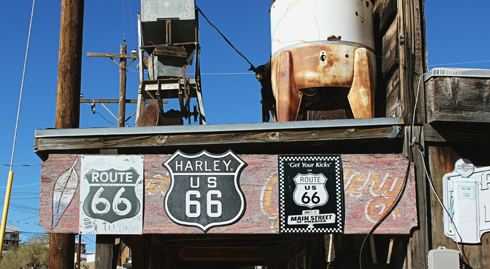 In short, Oatman has become famous for the exact brand of novelty that makes Route 66 so much fun to explore.